There is a problem with the news feed. News feed might be temporarily unavailable. Laws throughout the country are strict on individuals caught driving while on drugs—whether it be drugs that are illegal to take in any circumstance, or drugs that are legal but not meant to be taken before driving. In many states, it is illegal for a motorist to have any amount of prescription medications or drugs in their system while driving a car. And, if the cops have any suspicious that this may be the situation, they can ask for a blood or urine test to detect if there is any presence of drugs in the driver’s system. Do you need legal assistance regarding a recent DWI charge? Our criminal defense lawyers are here to help! Contact a DWI attorney in your area today for more information. Are you or a loved one facing drug driving charges? Our criminal defense attorneys can help! Contact a local DWI lawyer as soon as possible for more information regarding your case. If you're facing possible penalties of driving while under the influence of drugs, you need an experienced criminal defense lawyer, and quickly. The consequences for this type of crime can be harsh, but we work to minimize these consequences and fight for the best possible outcome. 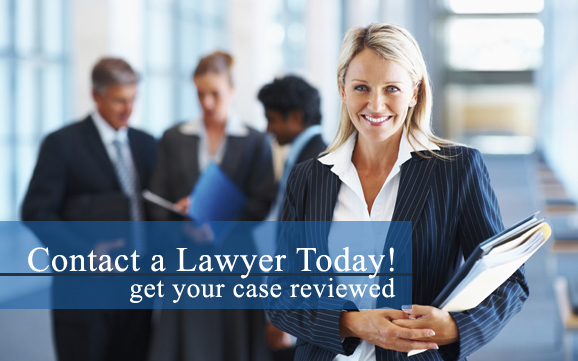 Our lawyers are knowledgeable and have years of experience in the field. They utilize their skills and expertise to build solid defenses for severe crimes.